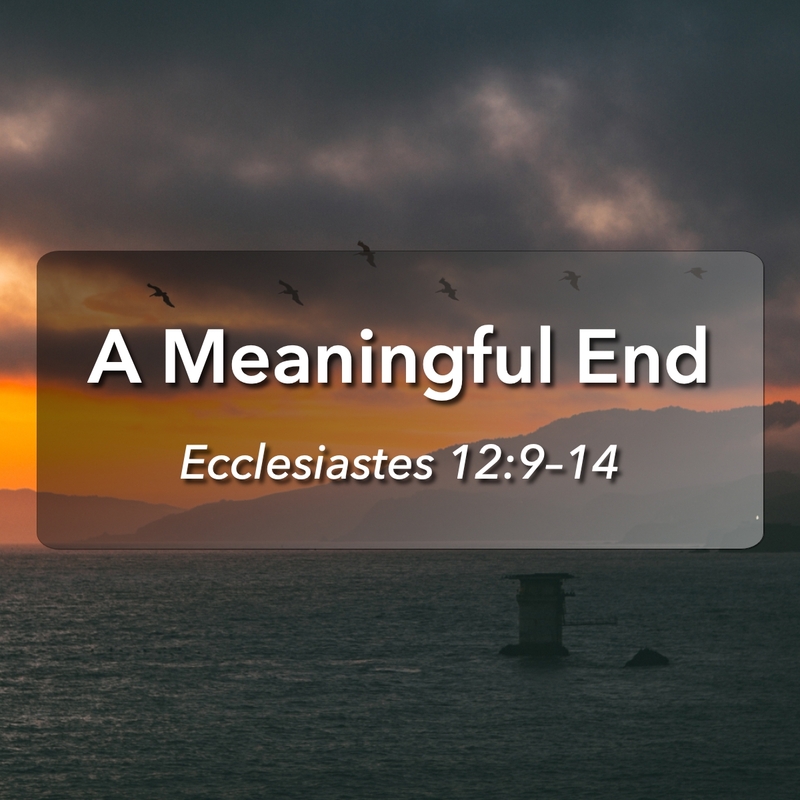 Pastor Sonny brings out study of the Book of Ecclesiastes to a conclusion by summarizing the importance of studying Ecclesiastes and what we should learn from it, emphasizing that we sould have a higher purpose and reason for our lives. 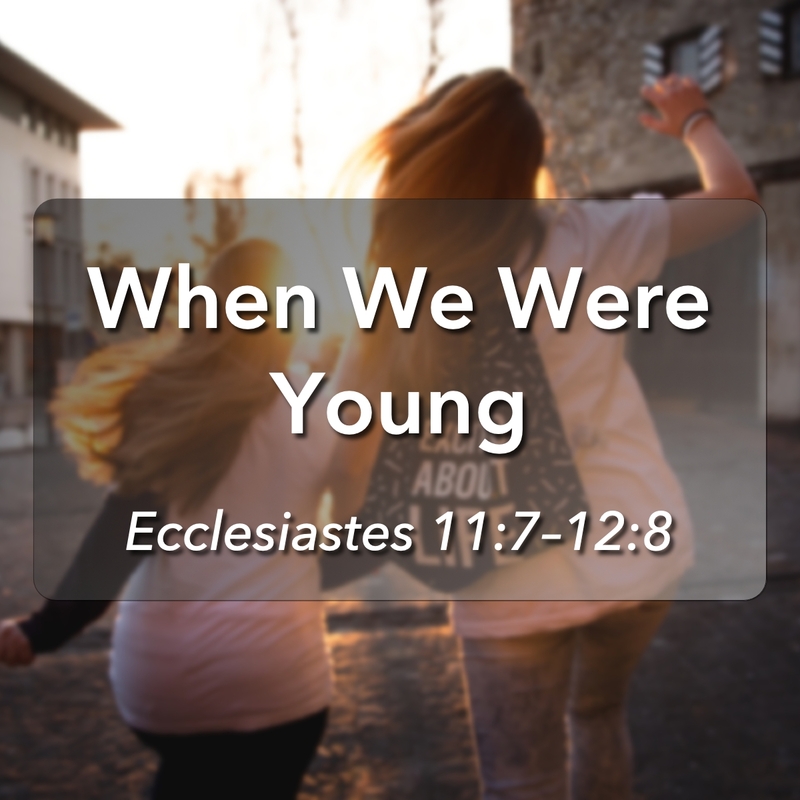 Pastor Sonny continues our study of the Book of Ecclesiastes with more random bits of Solomon’s wisdom found in chapters 10 and 11 and how these proverbs illustrate the importance of placing our trust in God’s provision and strength. 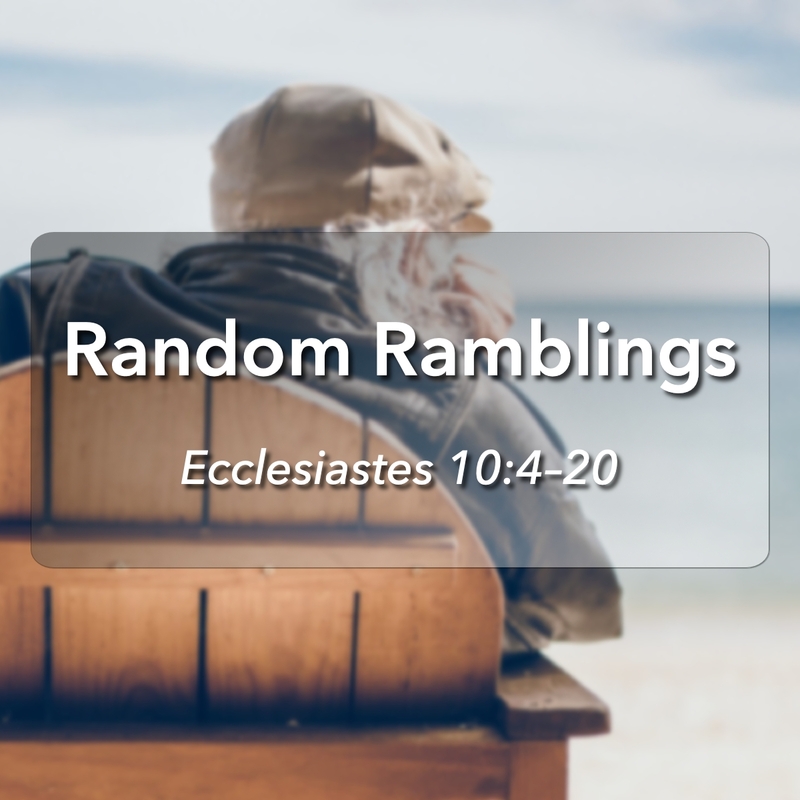 Pastor Sonny continues our study of the Book of Ecclesiastes with more random bits of Solomon’s wisdom found in chapter 10. 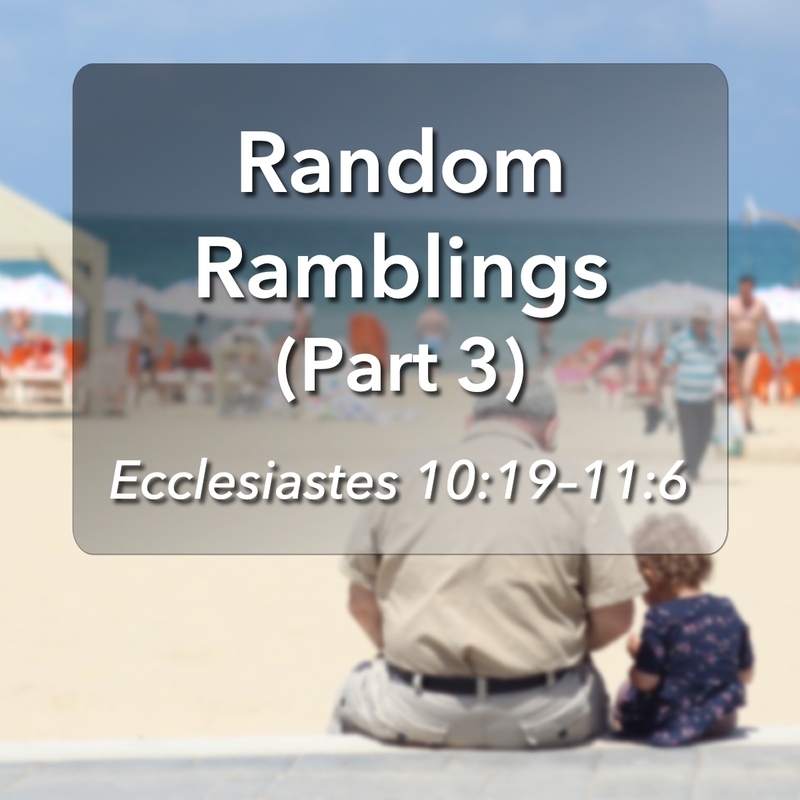 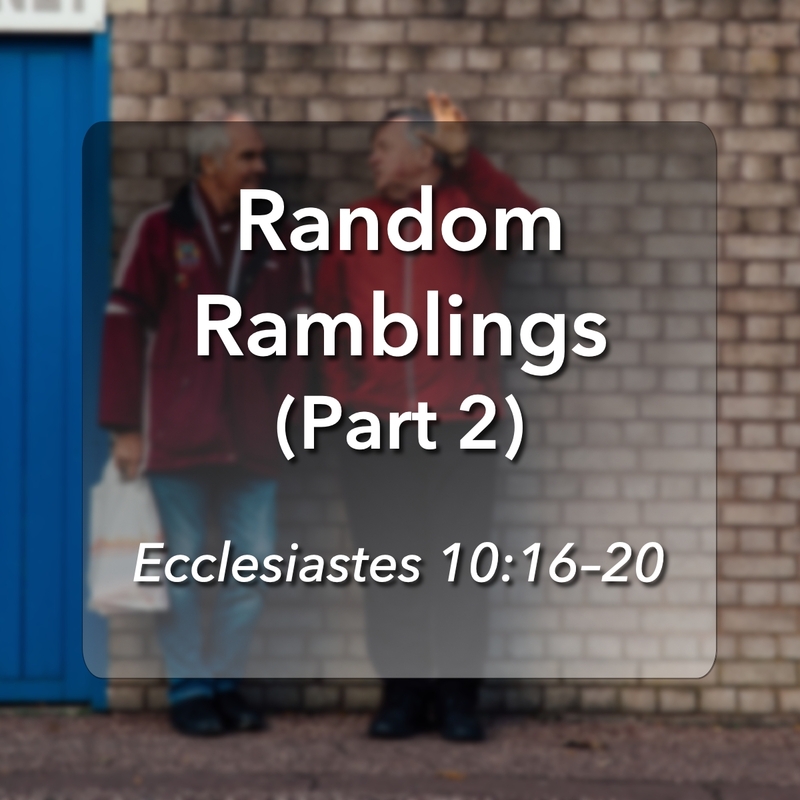 Pastor Sonny continues our study of the Book of Ecclesiastes by discussing some of the random snippets of Solomon’s wisdom found in chapter 10.